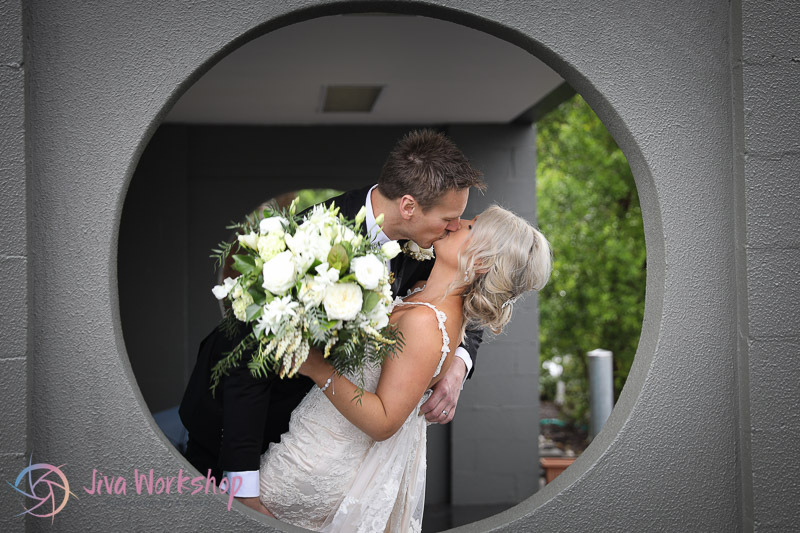 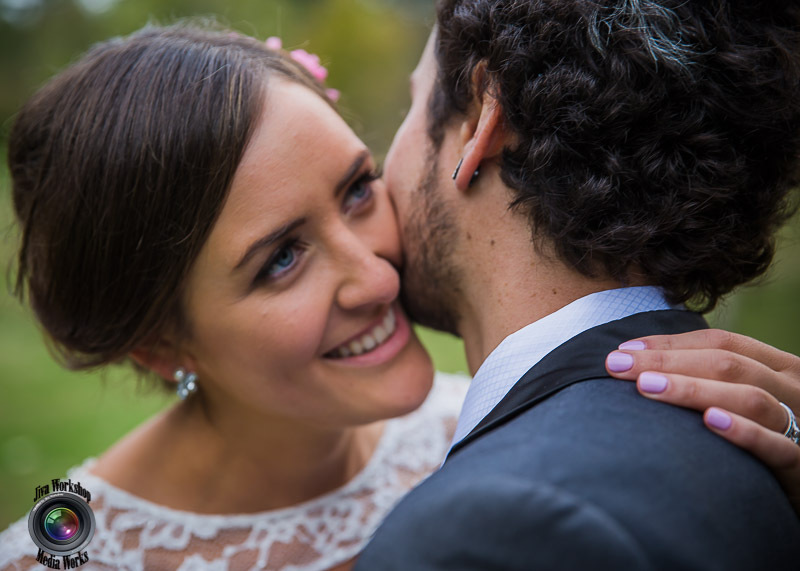 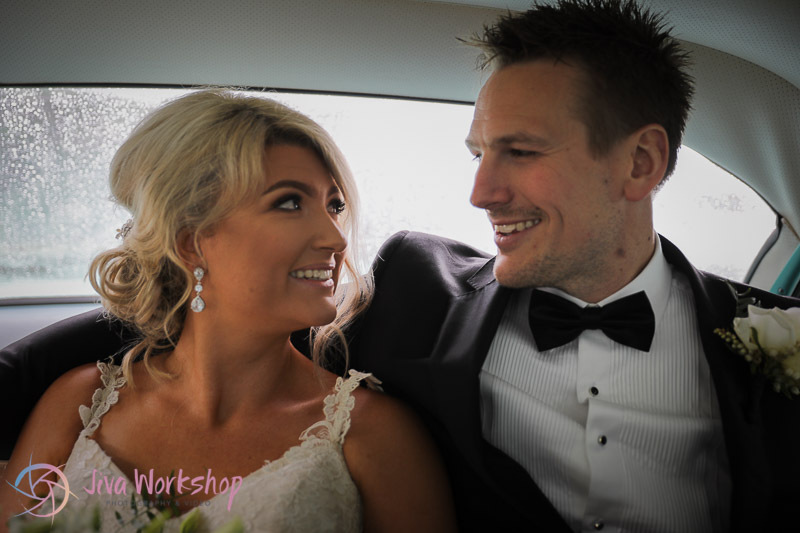 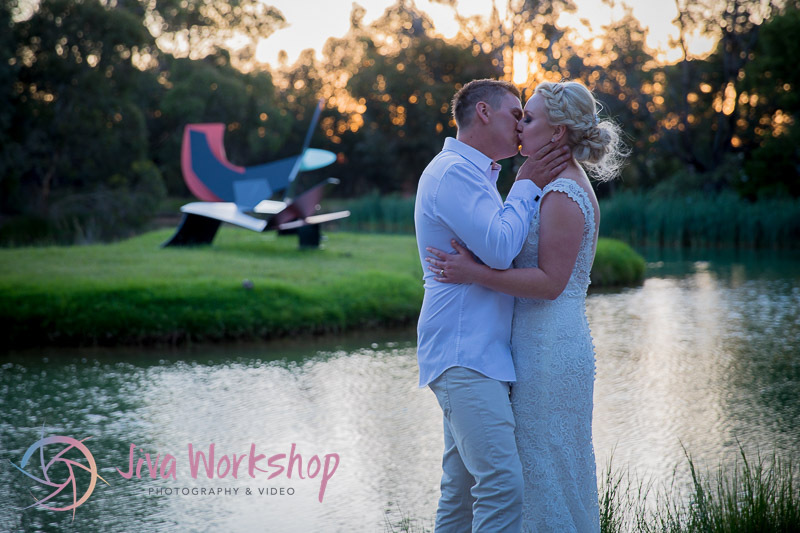 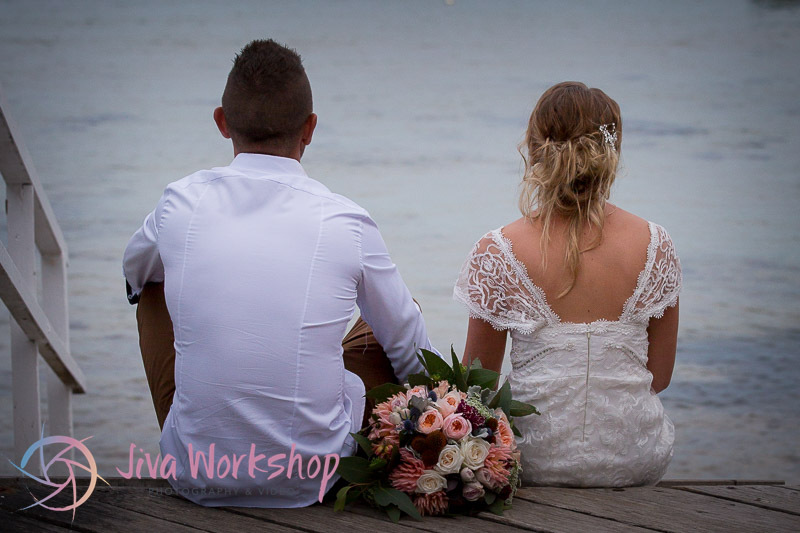 Jiva Workshop Photography & Videography, over the years have had the pleasure of being asked to capture couples on their most special day together. 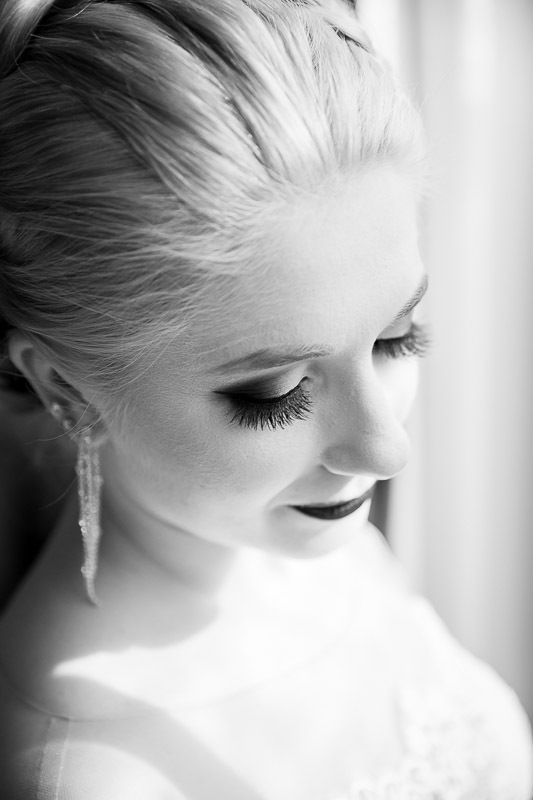 There have been some most unforgettable days. 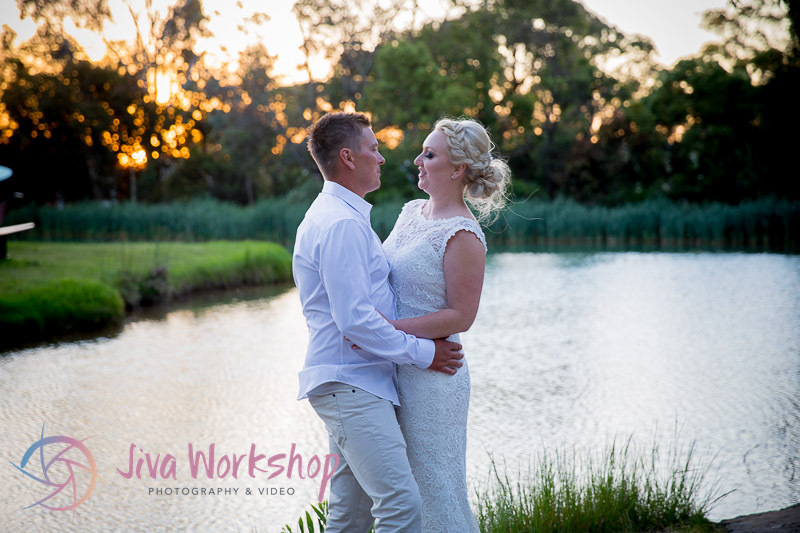 A lot of these photo’s were taken in and around the Mornington Peninsula. 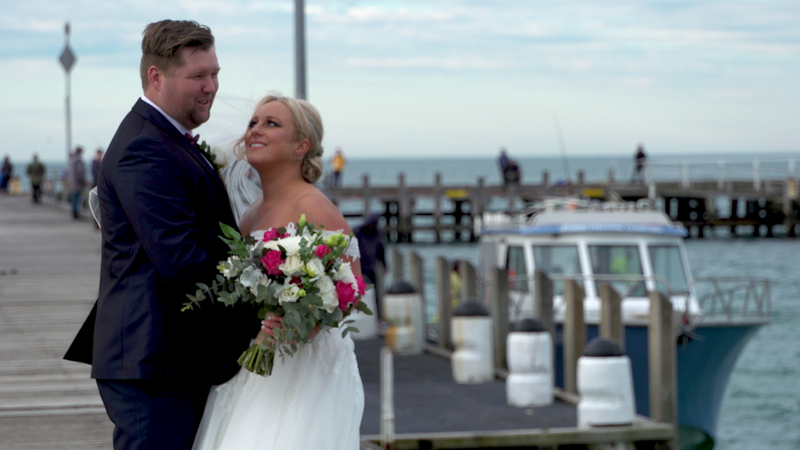 The Peninsula sure does know how to put on a show for a wedding. 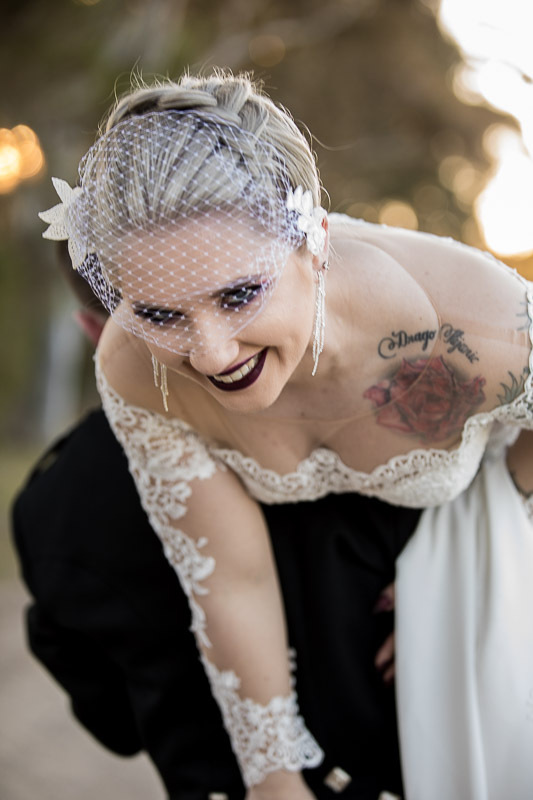 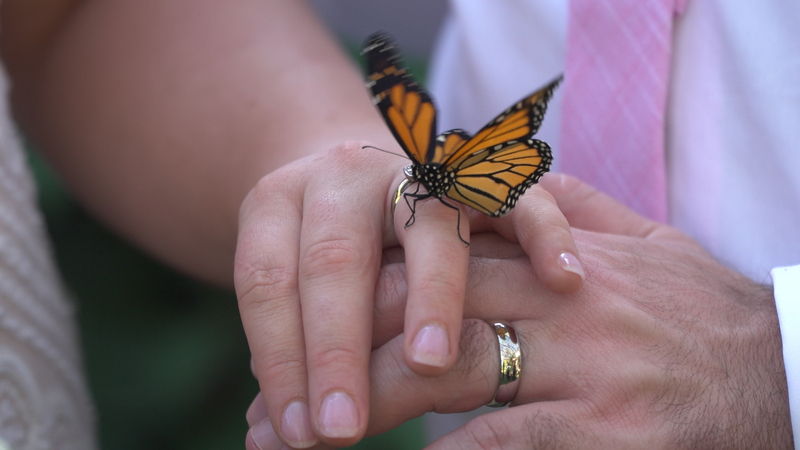 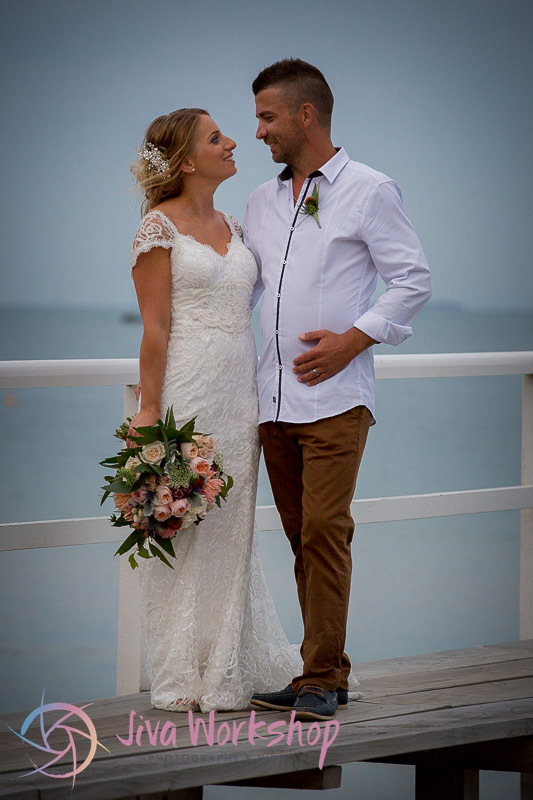 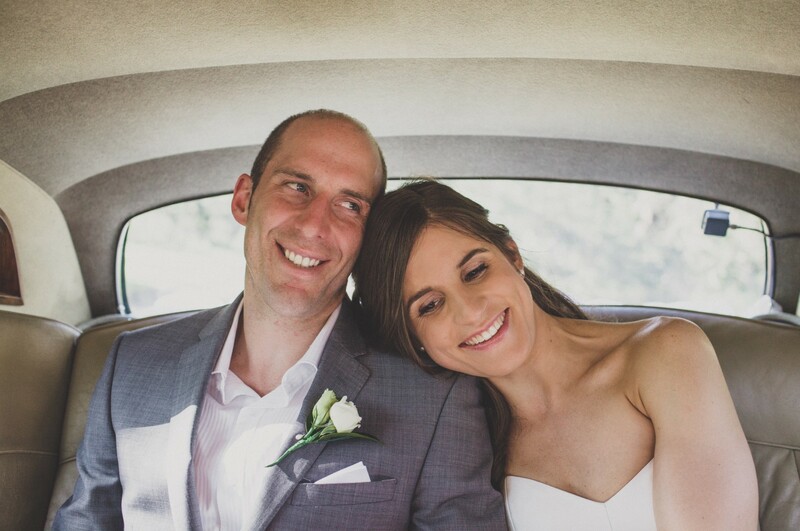 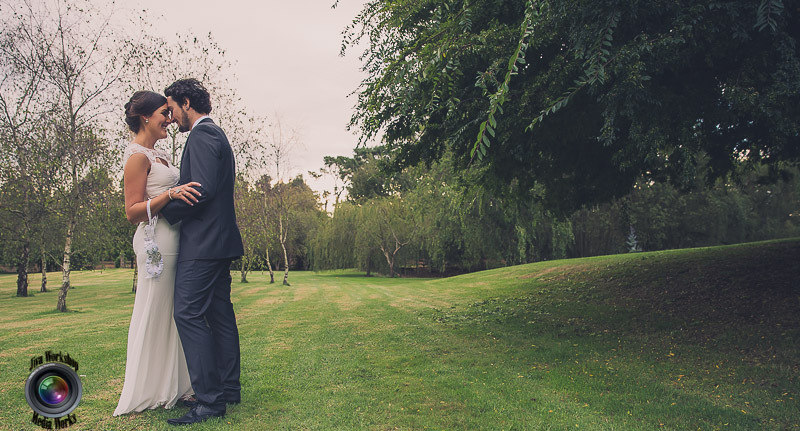 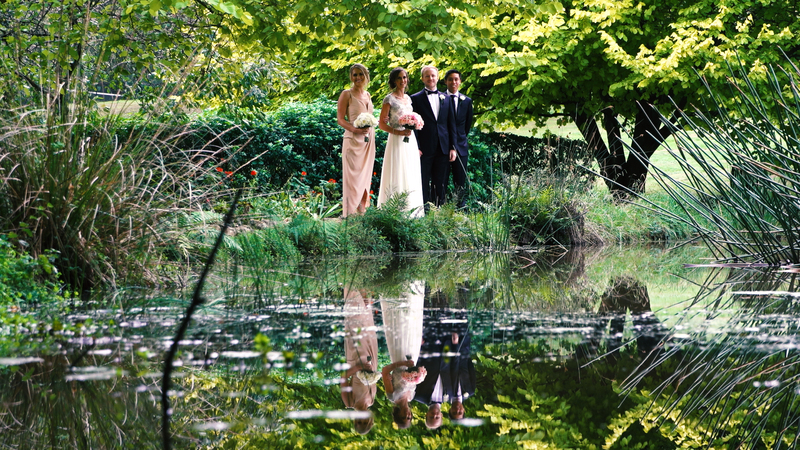 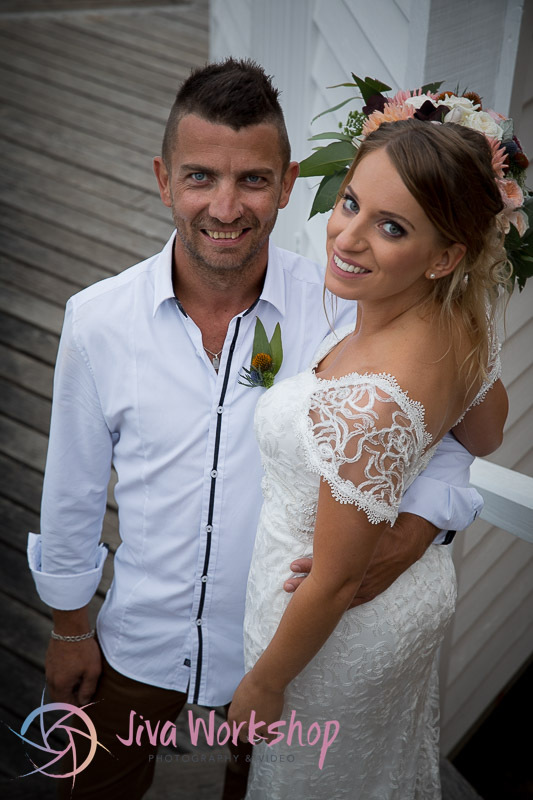 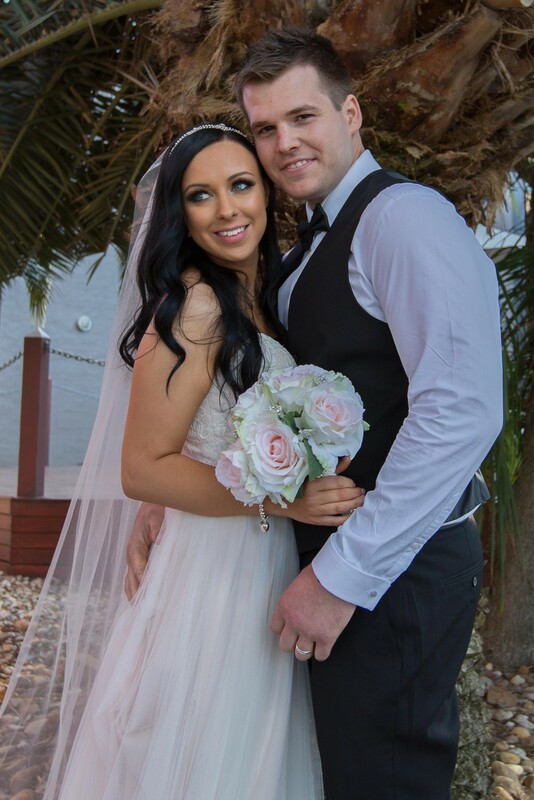 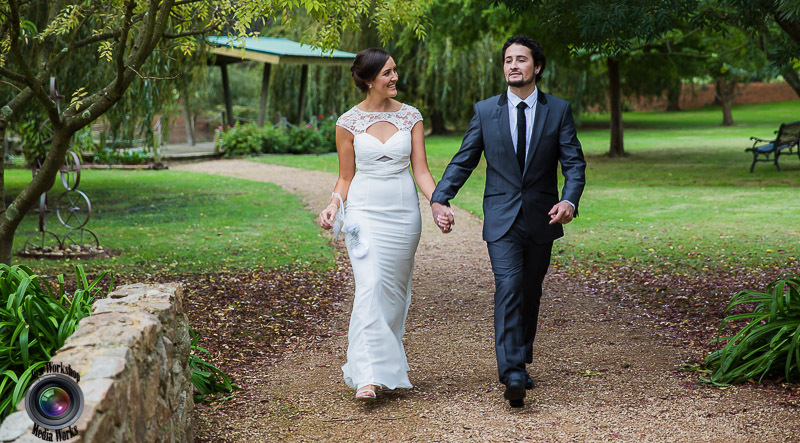 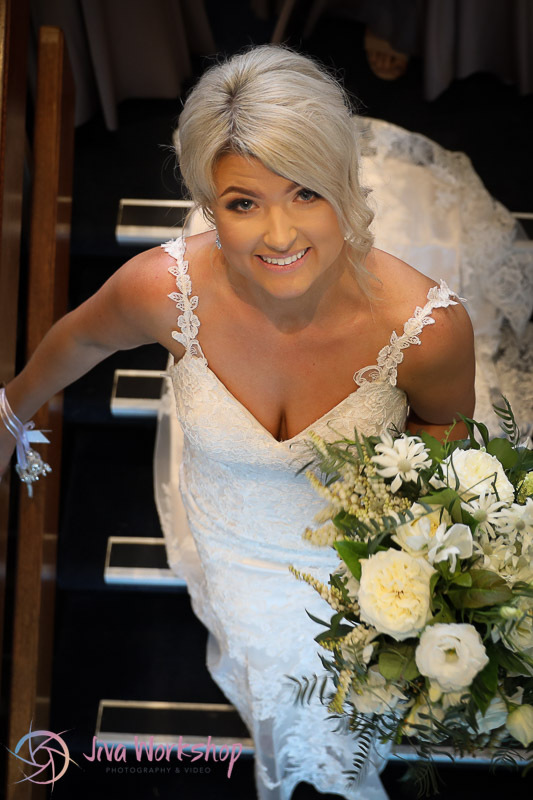 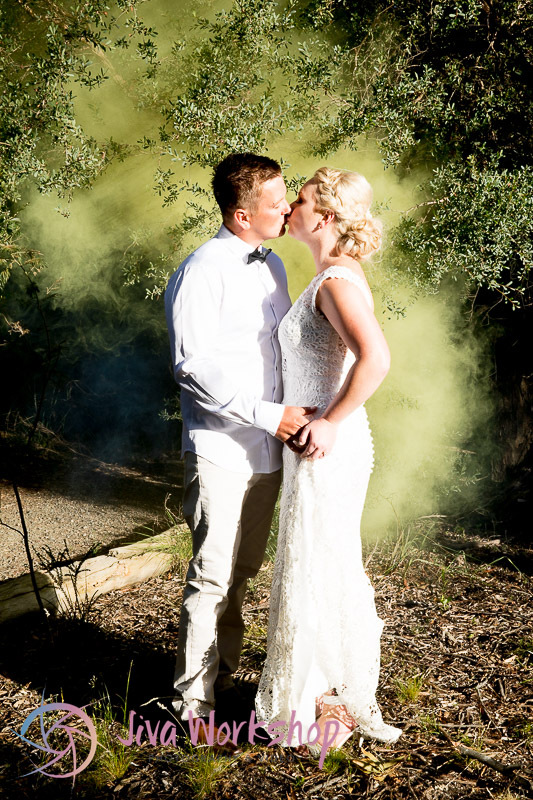 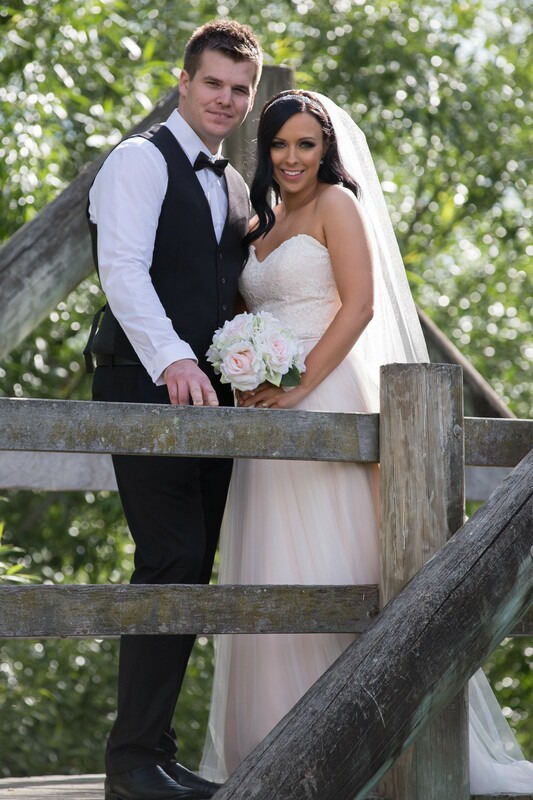 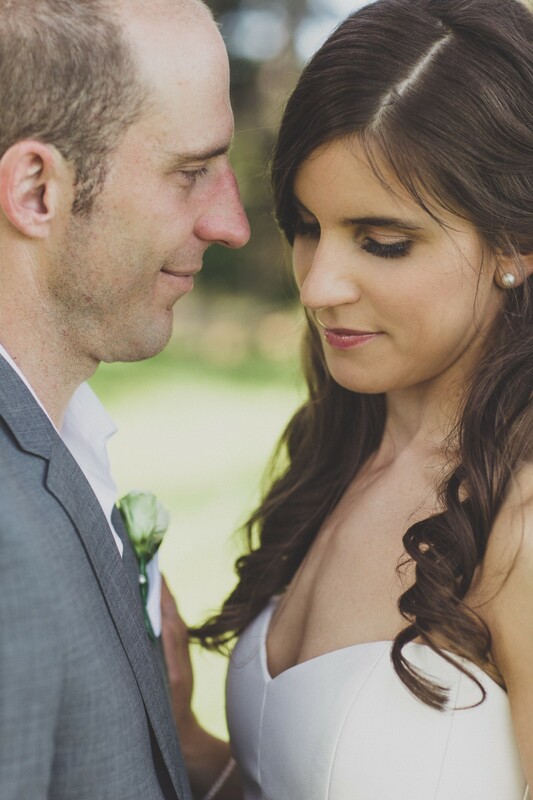 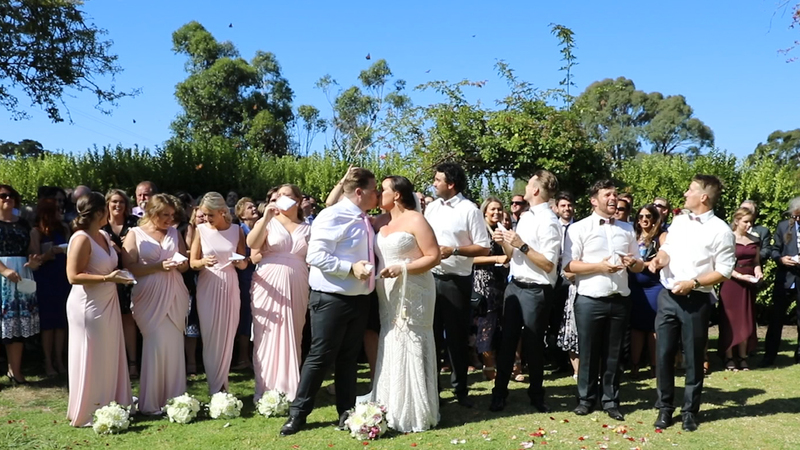 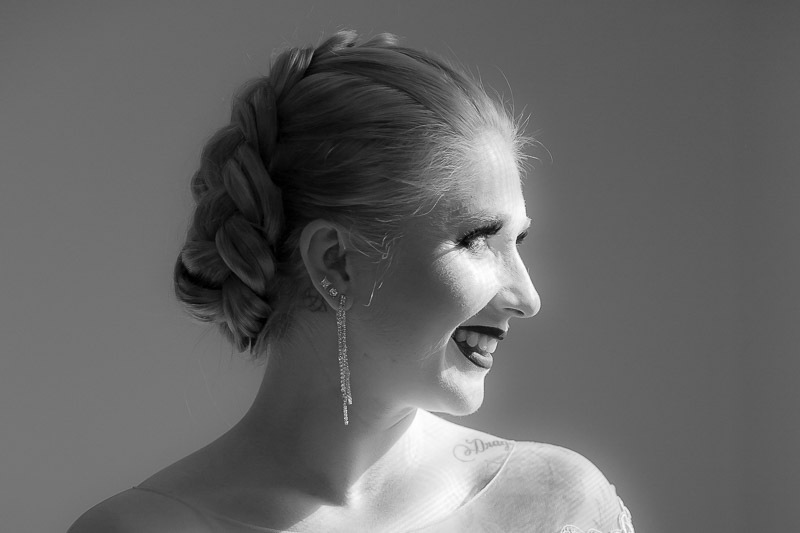 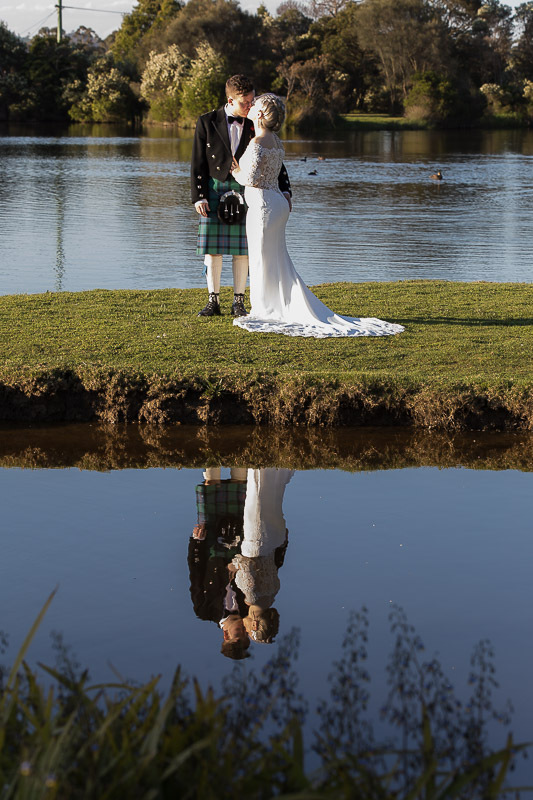 check out our Video Gallery to see all our latest Highlights reels from recent weddings.